Brimstone butterflies are the perfect harbinger of spring. 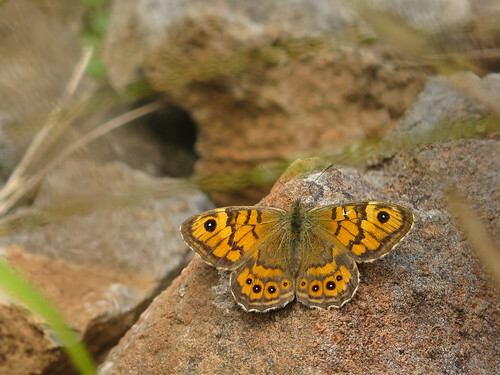 They are typically the first butterfly seen in most years – excepting the occasional tatty small tortoiseshell or peacocks – and they always look pristine. 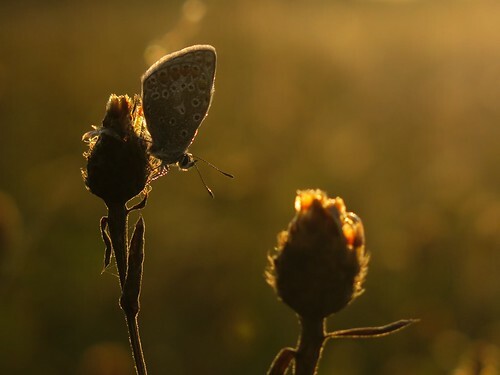 Perhaps the connection with spring is so strong because they confirm our own perception of the first spring day – they need the warmth and clemency of sun and still blue-skies in February or March to take to the wing. 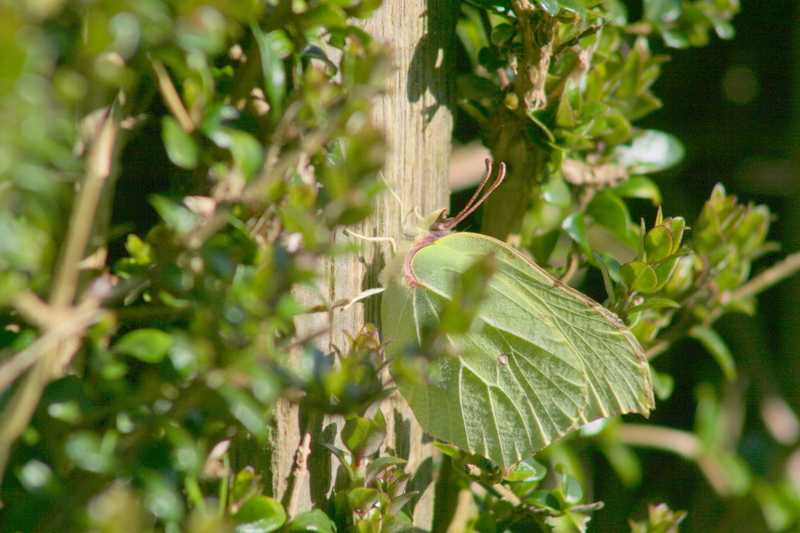 I saw my first brimstone of 2014 a couple of week ago but they were out in abundance last Sunday – settling on the south-facing hedge in the garden to warm up and bask in the sunshine. A short drive across the Vale of Belvoir saw almost every hedge graced with at least one which bobbed and bounced around the periphery of the foliage. The brimstone is one of five or six species of butterfly which hibernate in the UK. 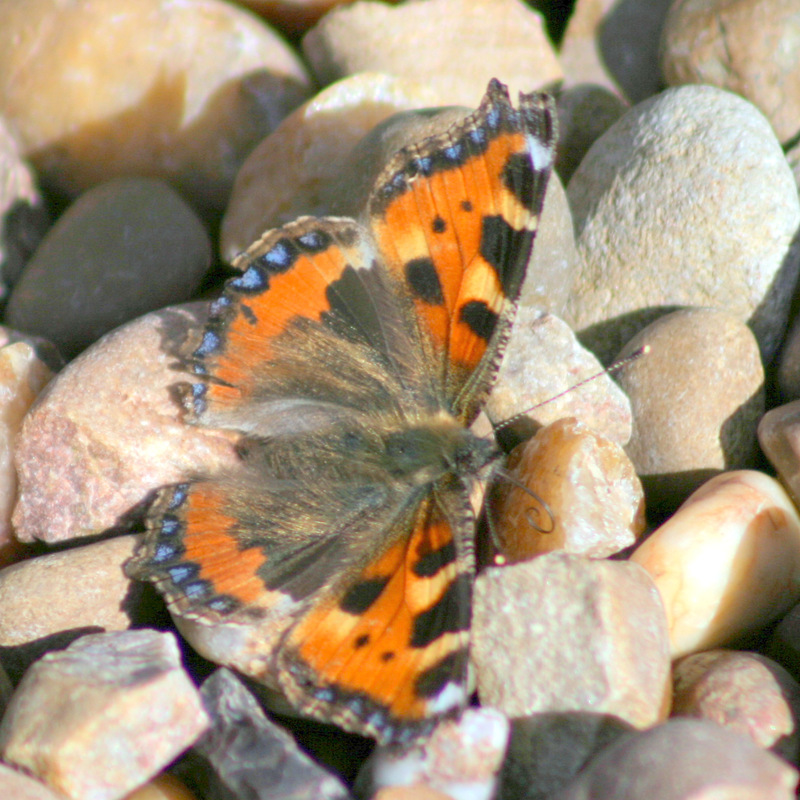 You may see much tattier and battered small tortoiseshell, comma and peacock butterflies at this time of year along with the occasional clouded yellow and, increasingly, the red admiral. 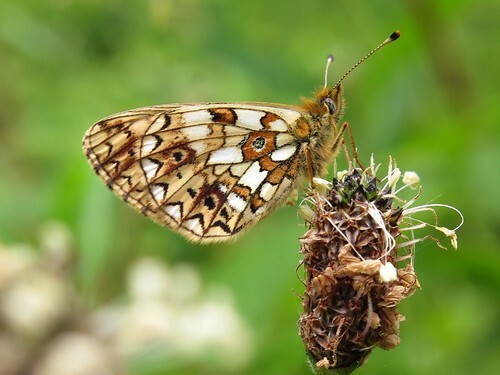 All of these, excepting the brimstone and the clouded yellow, are in the Nymphalidae family – a group which includes many other familiar UK butterflies including the fritillaries and the browns. The brimstone is in the Pieridae family which also includes the whites. 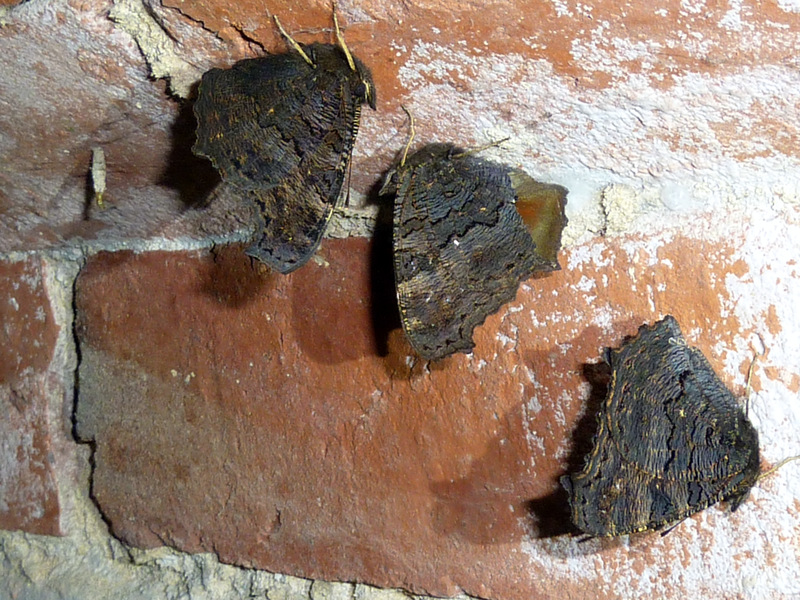 Hibernating peacock butterflies which find dark places such as sheds, roof spaces, tunnels and tree cavities to close up their wings and wait for spring to return. 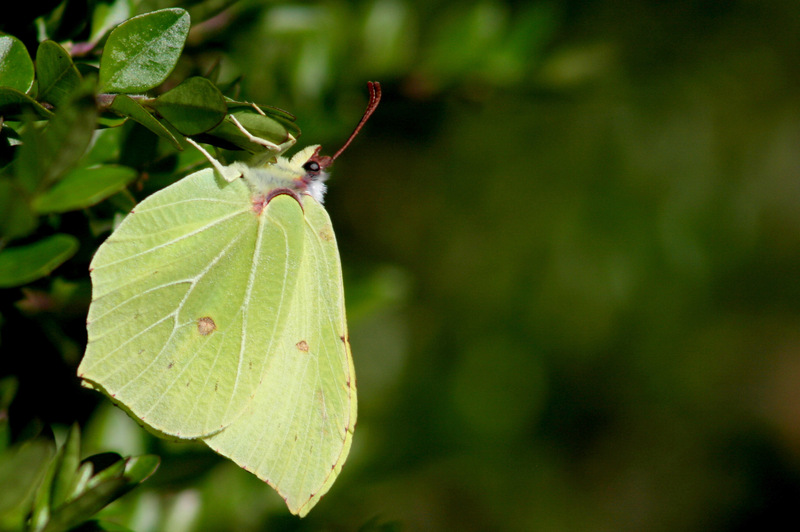 Brimstone butterflies are a single brood species – the adult butterflies emerge in August and are on the wing, feeding and building up fat reserves, until they go into hibernation at the end of autumn. 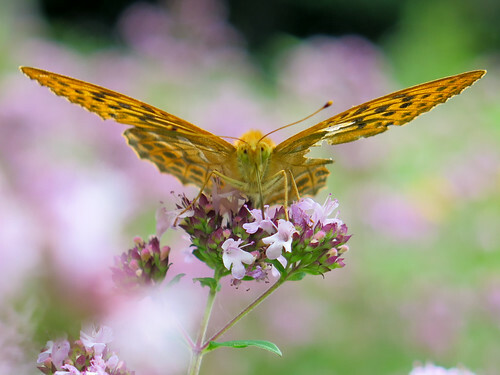 The butterflies, also called imago, re-emerge early in the spring to mate and begin their life cycle once more. 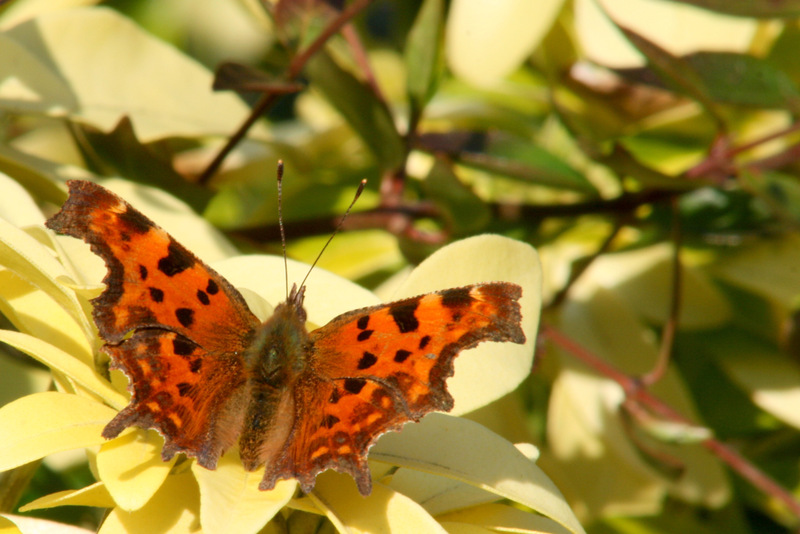 The comma and small tortoiseshell butterflies, in the Nymphalidae family, tend to have two broods in a year – that is the first batch of imago will mate and lay eggs which hatch and give rise to a second batch of imago in the same year. 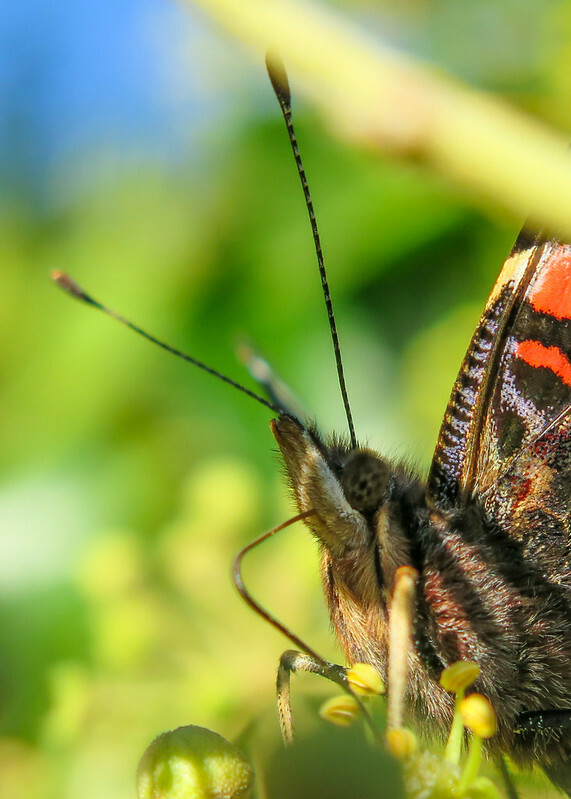 The red admiral has a single brood but the prevalence of imago is affected by migrating butterflies from the continent. The peacock has rather a similar life cycle to the brimstone. It is always noticeable that the brimstone butterflies look pristine in spring, whereas the commas and small tortoiseshells often look much more battered and tatty. 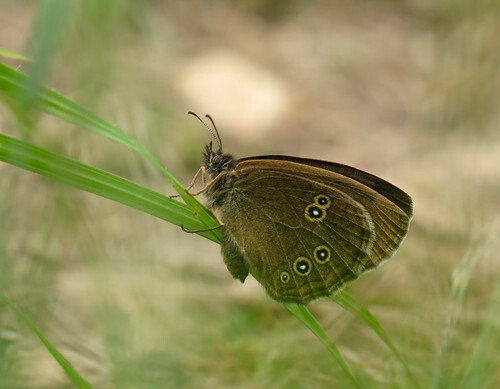 I was hoping this might be explained simply by the Nymphalidae butterflies being older – that is they had been on the wing longer in the previous season before hibernation, but the phenology doesn’t seem to bear this out for all. It could explain the particularly tatty comma and small tortoiseshell butterflies, if some of these are surviving stragglers from the first brood of the previous year. There is still a difference in family between the brimstone and all of the other hibernating butterflies and I wonder whether the brimstone is simply a more structurally sound butterfly, with stronger wings which are less likely to deteriorate than the other species. 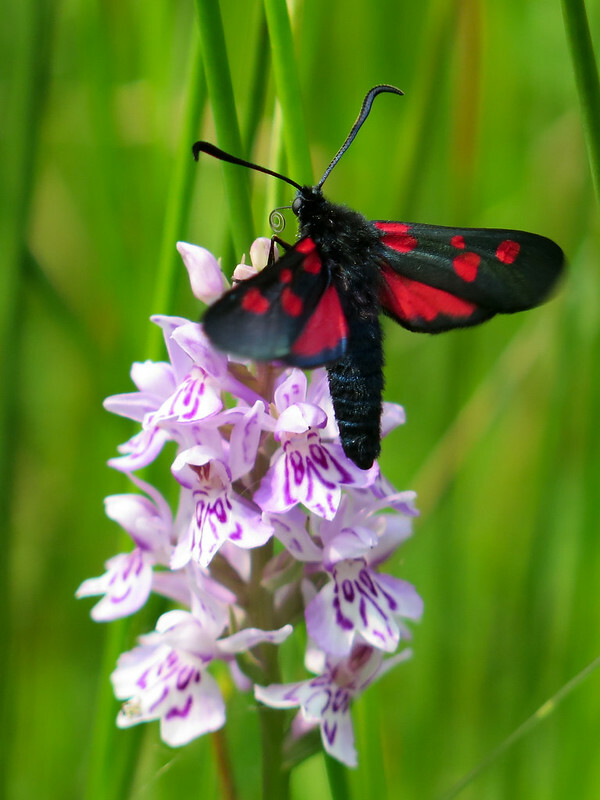 The species is the longest living of the UK species, at a year, so the imago would need to be hard-wearing! I would be fascinated to know an answer to this if anybody can advise. 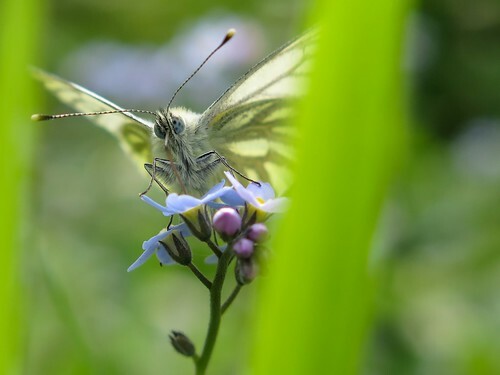 The brimstone butterflies feed on a range of nectar sources – as they are so early to emerge they rely initially upon long-flowering species such as dandelion, or early flowering species such as bluebell, cowslip and primrose. The key food plant in the autumn is thistles with a range of other species also used. The larval food plant is surprisingly specific and not abundantly common – they require buckthorn or alder buckthorn. 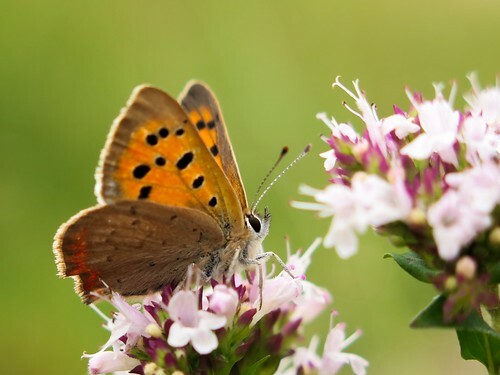 The species name for the butterfly eludes to this link – rhamni which refers to the latin for buckthorn – Rhamnus sp. This is a shrub which can be found in hedgerows and woodlands but is not nearly as common as other similar species such as hawthorn or blackthorn. I do not know of any buckthorn in the area but the presence of the brimstone butterflies clearly proves its existence! 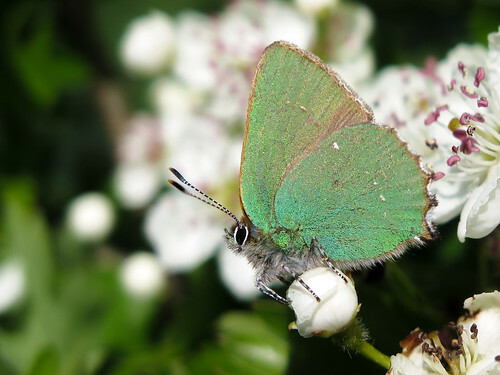 The comparative scarcity of buckthorn has been directly addressed by Butterfly Conservation in the past with planting programmes to increase their presence within landscapes and this has had a positive effect on the brimstone populations. 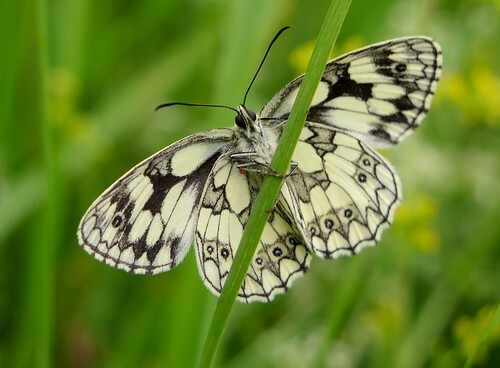 The female is much paler than the male – I saw one in the distance on Sunday which I at first through to be a large white until I crept closer and saw the distinctive veined, contoured folded wing which looks so much like a leaf.